The current project is the redesign and renovation of a petrochemical office. The previous architecture of this office was indeed an inexpert attempt, similar to the other design efforts that has taken place during the last decades. The main purpose of the interior renovation of this project was to transform the former spaces to an agreeable and pleasant workplace. To comply with this purpose, we needed to adopt wise design solutions towards the amateurishly designed, cramped, stuffy and dull rooms and convert them to a well-set environment. The most tangible strength of this project can be its transparent and fluid environment, and for this reason we benefited from glassy dividers in order to separate spaces wherever required, particularly the suspended ones. In the design of this project, both privacy and transparency have been considered along with each other, meaning that the users are easily being observed and monitored by their head managers and their working spaces, enjoy privacy as well. The dominant color opted for this project is white. Together with white, we decided to create an arrangement and composition including the colors orange and gray. This theme has been combined with various lighting layers, creating a soft and pleasant atmosphere. General lighting system is located in some hidden swathes with the purpose of providing brightness, and the focused lighting systems are contrived for individuals and in each working zone that could be adjusted whenever more lighting is required. We payed special attention to the lighting systems, as crucial elements for an office, having direct influence on the efficiency of the employees. The project started in June 2016 and the implementation finished in July 2016. The place is located in Mollasadra street which is almost near to the Vanak square. As for the technology and materials, since the space required transparency as demanded, we mainly benefited from glass and glassy dividers of all types, for doors and partition walls. We used moving, fixed and as our main innovation considered in the concept, we designed and used suspended glassy dividers, that provide privacy along with visual integration. These elements are specifically applied to the inseparable spaces of manager and staff and break it down. Window roller blinds have been provided for the suspending glassy dividers though, in case more privacy is required. The area of the office is about 196 square meters, of which we had 90 M2 of area to dedicate to the work space of executive directors and the other employees. It is located in the 5th floor of a multi storey apartment building. As for the preliminary research phase, we reviewed many books and magazines and looked through the many websites that included information on the office design. We were specifically searching for the types of setup and the design that brings about an enhancement in productivity. The main issue in this project was that the available space, was relatively small and cramped, with too many partition walls. In addition, the owner demanded a space that was transparent and easily monitored by the managers and on the other hand, he declared that each zone of the workspace should enjoy a relative privacy. Our design solution was to remove the partition walls and opt glass as the dominant material in order to provide transparency and consequently, observation opportunities through the space. The current project is the redesign and renovation of a petrochemical office in Tehran by AKAD Design Group. In 2002 a group of students beginning their careers started to work in teams using their knowledge from different fields. By 2008 AKAD Design Group was founded by Mhdi Fakhimi, focusing on architecture, interior and graphic design. Mahdi Fakhimi has won several important international awards in the field of architecture and interior design. He also has some backgrounds in other branches of art could receive prizes in art festivals and contests, especially in photography. 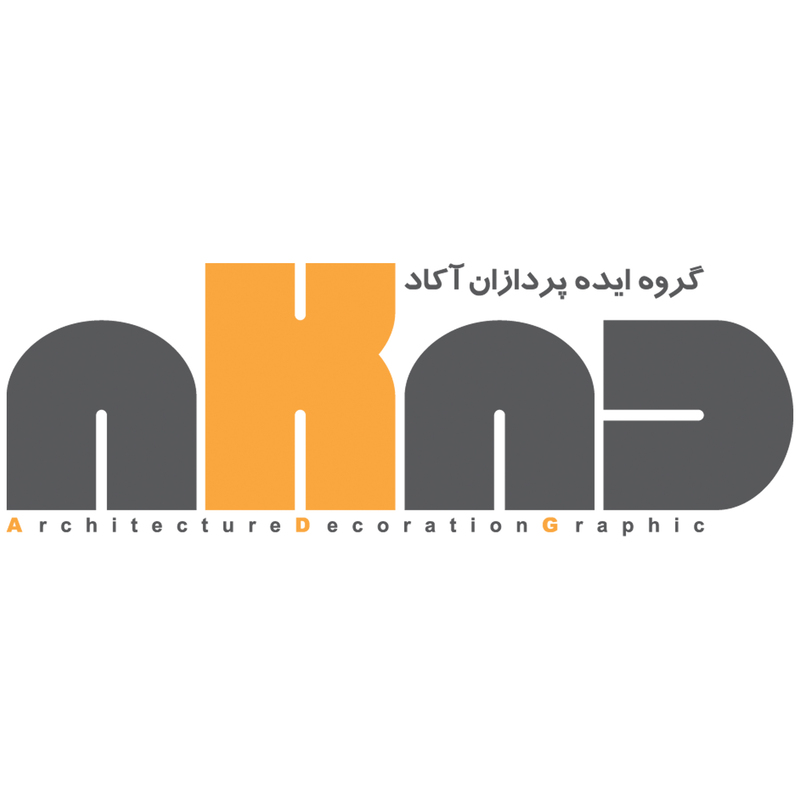 AKAD is committed to create the best solution for a whole new and unique perception of space, and also to lead the new era of Iranian architecture by building a better insight and attitude through delivering elegance and quality to customers’ lives. Every project and location is a puzzle waiting to be solved. AKAD solutions are built with ingenuity and innovation. AKAD team collaborate with clients to establish clear program requirements, to identify opportunities / challenges, and to ensure that every project is a comprehensive response to the unique functional needs of our clients and the end users. AKAD goal for every building is to celebrate individuality and personal expression while effectively responding to the location’s architectural, social and economic needs. AKAD group is committed to sustainable design strategies and passionately believe that environmental protection and the health and well-being of building occupants is our professional responsibility. Energy efficiency, natural light, high air quality levels, responsible material selection and reduction of water use are only a few of the sustainable design strategies that we utilize. Ntc Office Office by Mahdi Fakhimi is a Nominee in Interior Space and Exhibition Design Category. · Click here to register today inorder to be able to view the profile and other works by Mahdi Fakhimi when results are announced. Ntc Office Office by Mahdi Fakhimi is Winner in Interior Space and Exhibition Design Category, 2016 - 2017. · Press Members: Login or Register to request an exclusive interview with Mahdi Fakhimi . · Click here to register inorder to view the profile and other works by Mahdi Fakhimi . Did you like Mahdi Fakhimi's Interior Design? Did you like Ntc Office Office? Help us create a global awareness for good interior design worldwide. Show your support for Mahdi Fakhimi, the creator of great interior design by gifting them a nomination ticket so that we could promote more of their great interior designs.